With the UK just wrapping up the second coldest March on record, Spring’s promised return is long overdue. At chez Pannier, we are doing our part to rally on the new season. 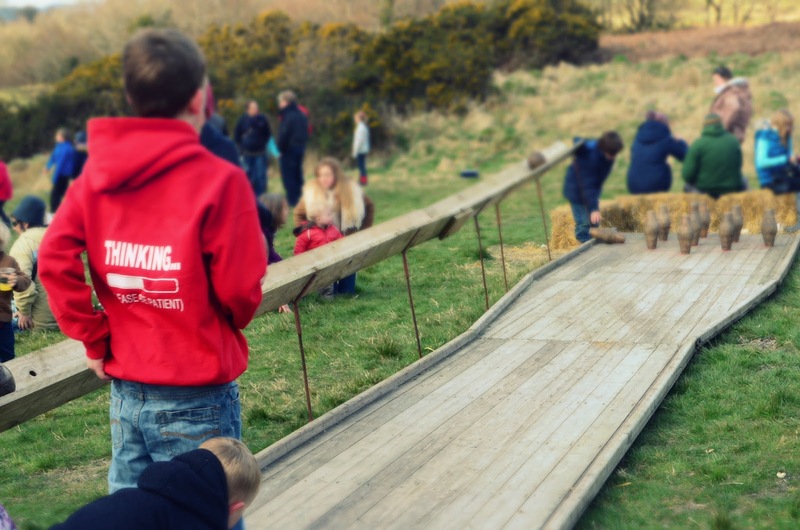 Recently, we attended both River Cottage’s Spring Fair and Hyden Farm’s Lambing Open Day. Though average temperatures stayed below normal, the atmosphere at both was warm and festive. Here’s what we got up to and some of our favourite pics. River Cottage HQ sits on the county borders of Dorset and Devon. The drive from our home county of Hampshire is breathtakingly beautiful. Though we have made the round trip three times, I am still enchanted by the vast farmland and rolling hills that spill into the bordering English Channel. Hugh Fearnley-Whittingstall founded River Cottage in 1998. Within the UK, he is a well established celebrity chef, TV personality, journalist, and “real food” campaigner. Cyrille and I have become big fans of Hugh because of his passion for seasonal and ethical eating, and his efforts to educate the British to care about how their table food is sourced. His most recent campaign, Fish Fight, has taken him to Parliament’s doorsteps advocating the end to senseless waste of food. With the current quota system of the EU Common Fisheries Policy, half of all fish caught in the North Sea is thrown back dead. It is an alarming statistic that left ignored, could have a devastating impact on the future of marine life. He previously took on factory farming in his CHICKEN OUT! campaign bringing the harsh living conditions of factory chickens to prime time. 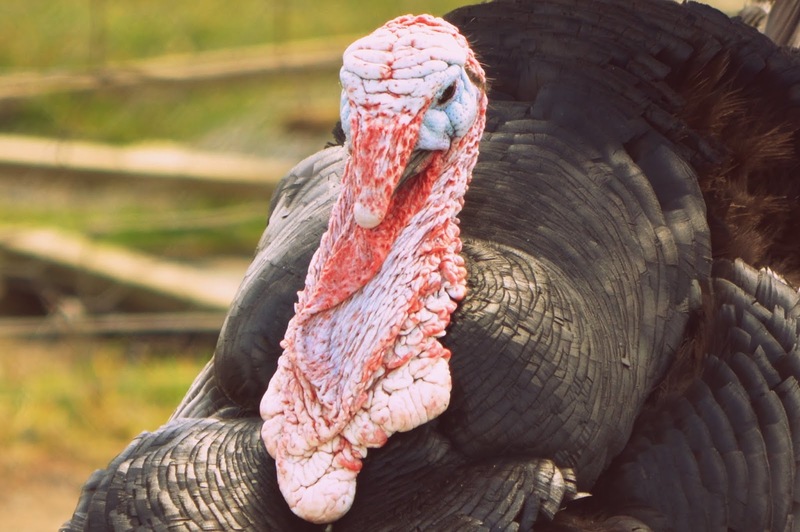 It outed top UK supermarket chains who sell this poultry, and made people question the true value of a cheap bird. His Landshare movement is now over 70,000 member strong of people passionate about home-grown food. Landshare connects those that have land to share with those who need land to cultivate food. A remarkable achievement that proves community is still very much alive. 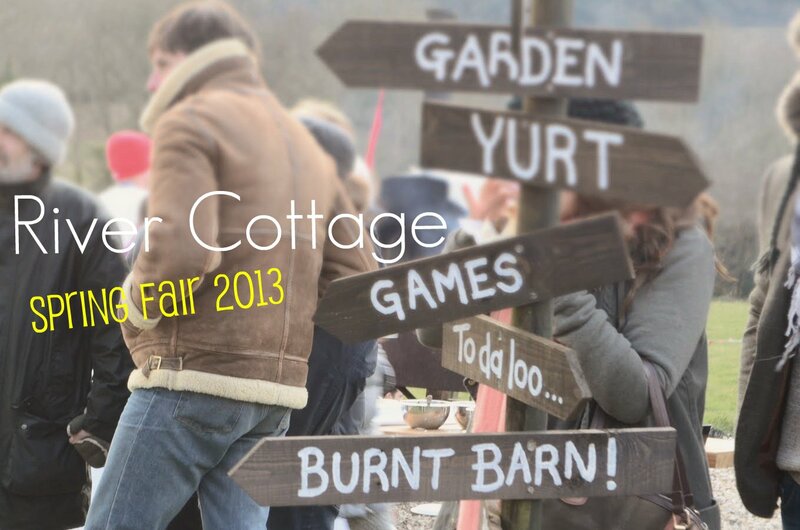 The River Cottage Spring Fair coincided with the Easter bank holiday weekend. 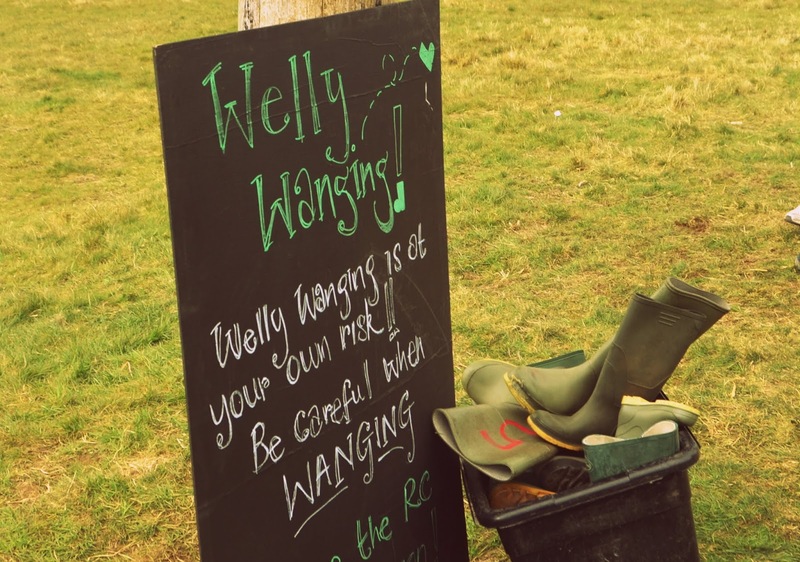 We enjoyed watching pigs race, welly boots wanging, and falcons swooping. 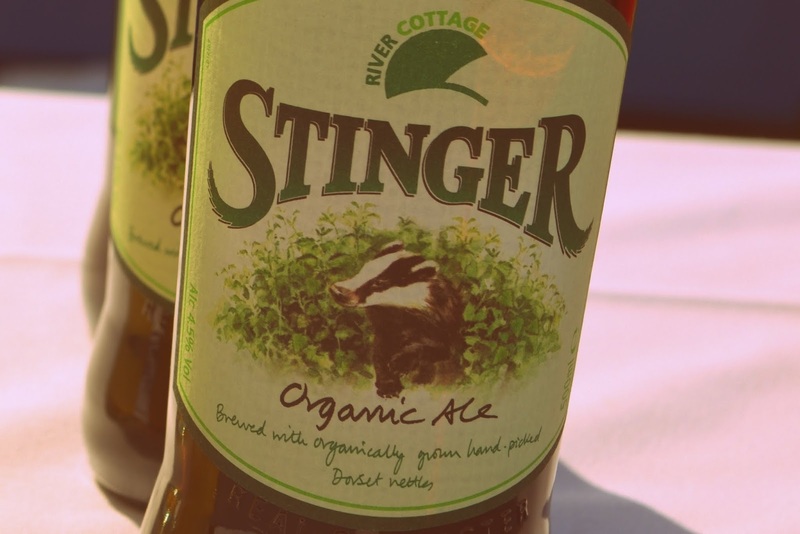 We tapped our feet to folk music, sipped on Stinger Ale, and just let the afternoon roll by. It was a very good Friday, indeed. 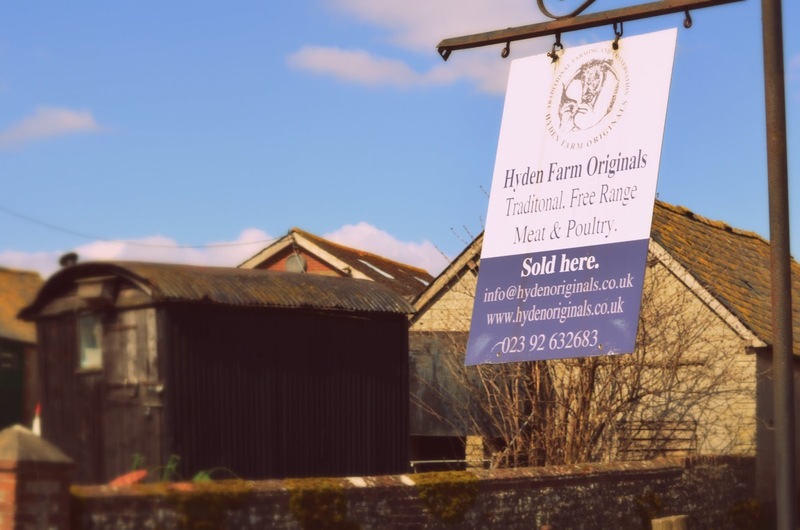 Hyden Farm is a family run business located in the Meon Valley of the picturesque South Downs National Park. 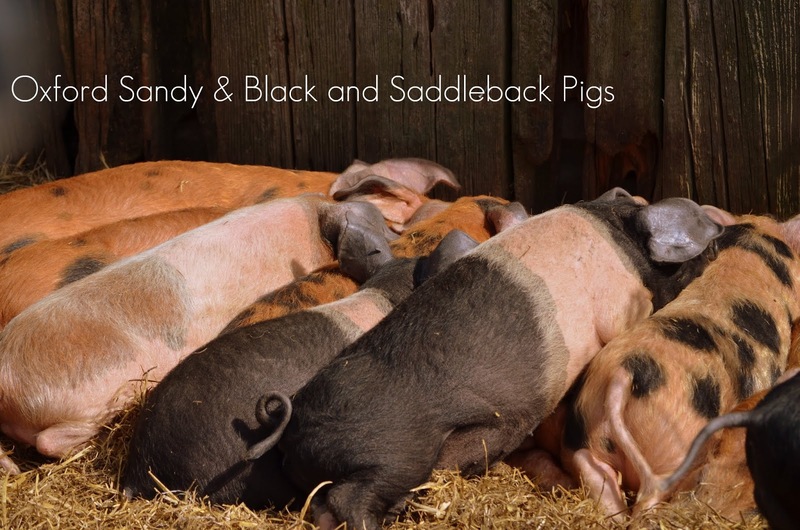 The farm breeds and raises all of their animals. Cyrille and I first met the farmer, Richard Jones, some five years ago at Winchester’s monthly Farmers Market. Richard takes great pride in offering exceptional welfare standards across his farm. The select breeding, farming methods, flavour quality, and maturity of their produce impressed Cyrille. And from that first introduction, Hyden Farm become a regular supplier to Four Seasons Hotel Hampshire. 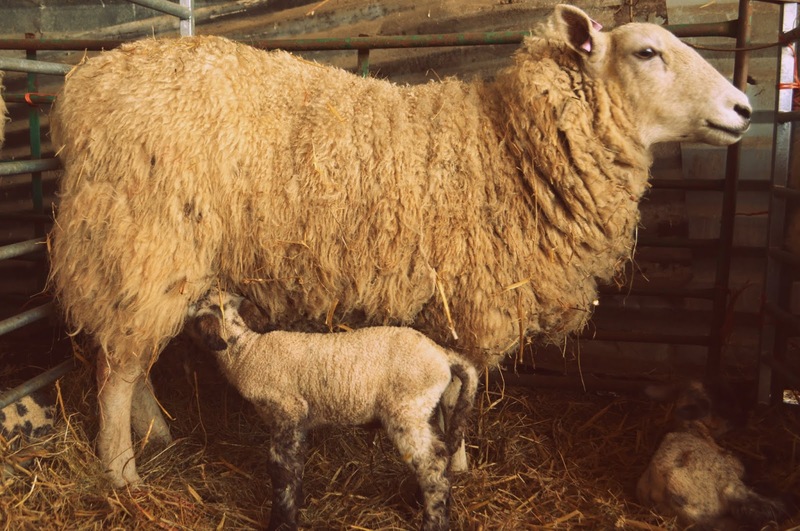 The UK was hit by heavy snowfall in late March which coincided with the height of the lambing season. Sadly, thousands of sheep and new lambs were lost across north Wales and parts of England. It was devastating for shepherds and farmers who were preparing for the peak Easter holiday sales. 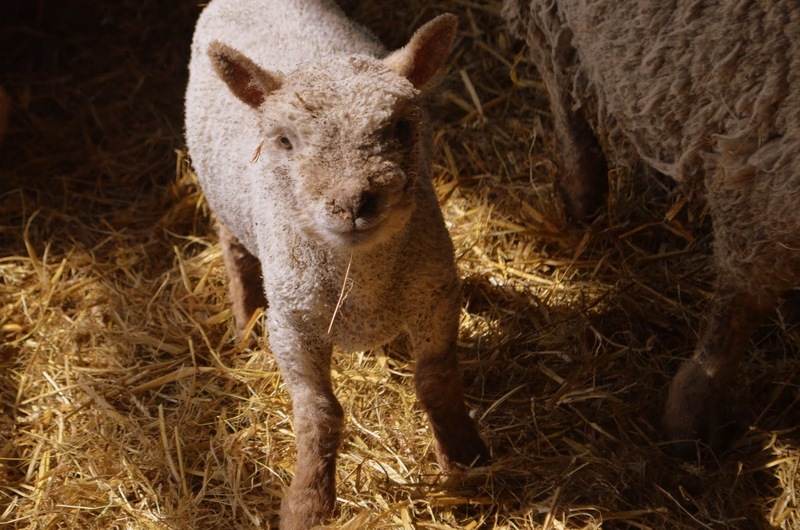 Fortunately Hyden Farm was spared and last weekend we were invited guests to the farm’s lambing open day. 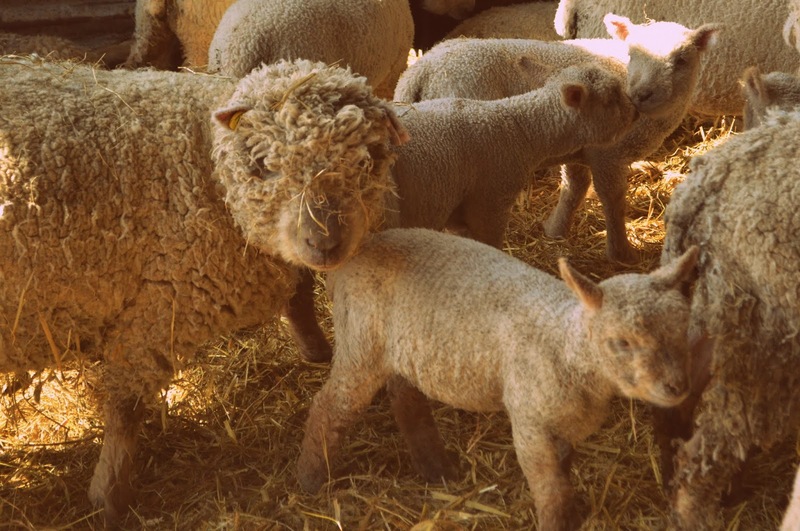 Along with admiring the fluffy lambs, we enjoyed visiting other familiar and not-so-familiar farm animals. This was my first introduction to the Indian Runners. 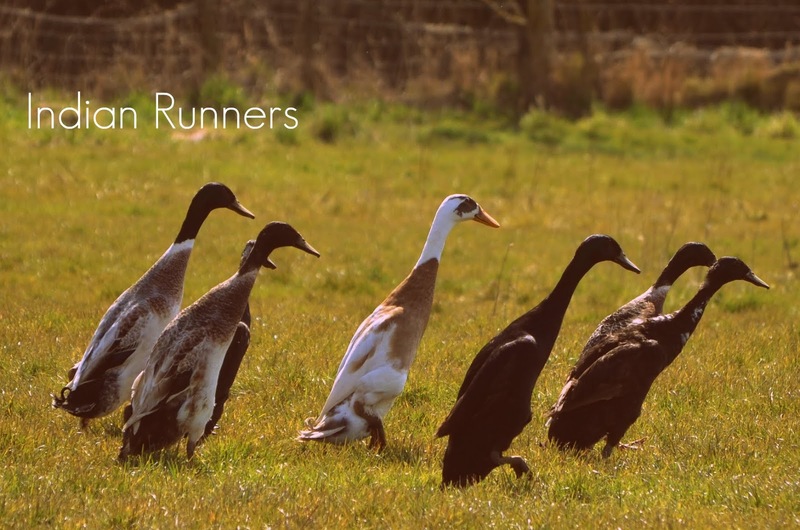 They are an unusual breed of a domestic duck who stand erect like penguins and, rather than waddling, they run. These ducks do not fly and are quite amusing to watch! Only the females quack and the drakes are limited to a hoarse whisper. Perhaps through evolution, the drakes just gave up trying to talk over the women? Hmmm… I wonder if this will eventually happen to men, too? Both events were great family days out. Ouisie loved cuddling the baby animals, chasing the Indian Runners, dancing to the music, and giving welly wanging a try. 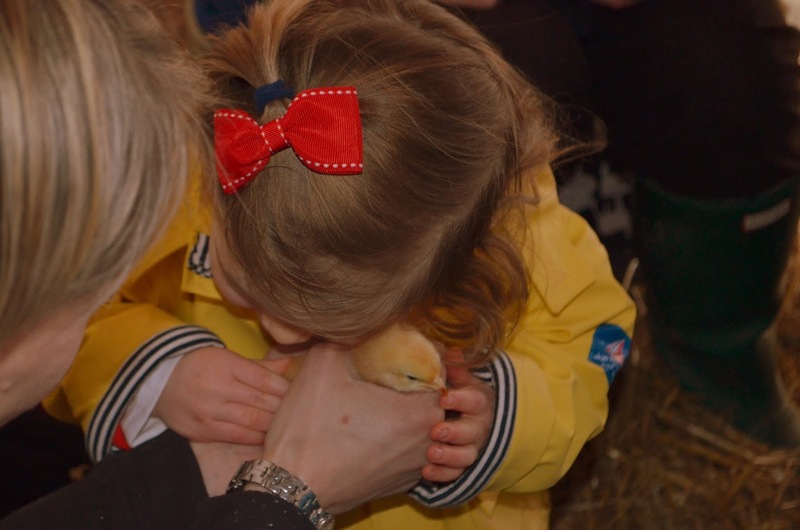 She was desperate to take a baby chick home from Hyden Farm. Who can resist them? Not Ouisie… nor our dog. And for the latter reason, we pried the chick from her hands in return for an ice cream. She has talked non-stop about that fluffy bird. To date we have not given in to her pleas, and instead, try to appease her with a wind up Easter chick toy. You can imagine how well that is going…. 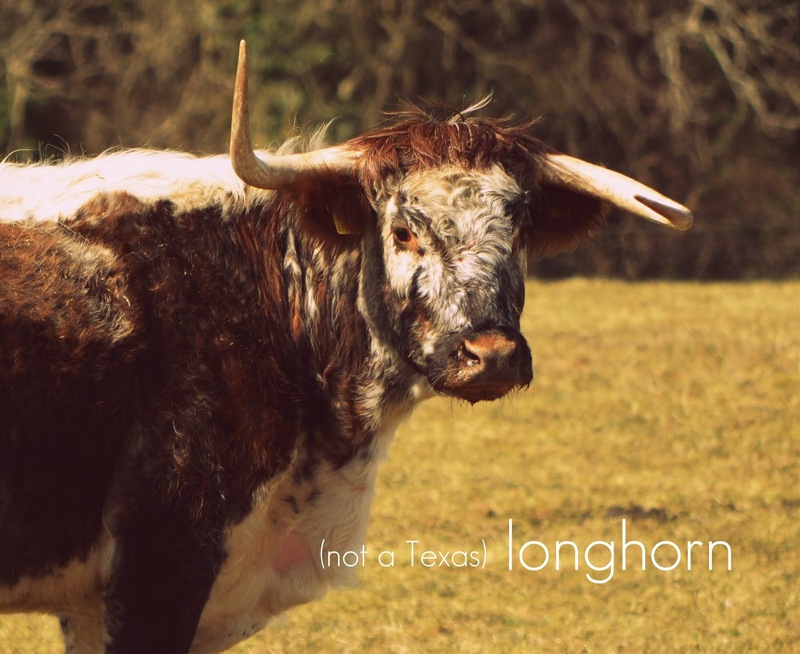 Moo, baa, peep peep peep…Happy Spring! Informative, entertaining and educational . . .the perfect combination and a very enjoyable read! I felt transported to chilly day in pastoral England. What a lovely blog! 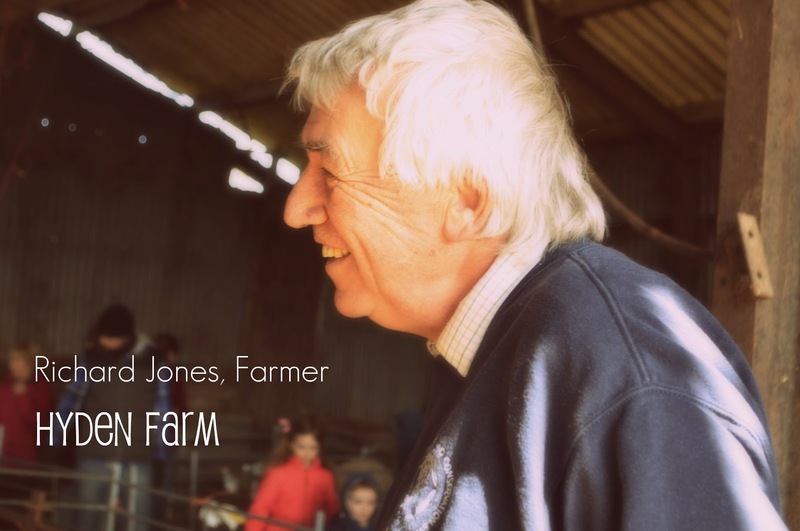 I am thrilled and honoured to have had our farm mentioned and to see a lovely picture of Dad! I hope you will come back next year and maybe the event will grow in size again. 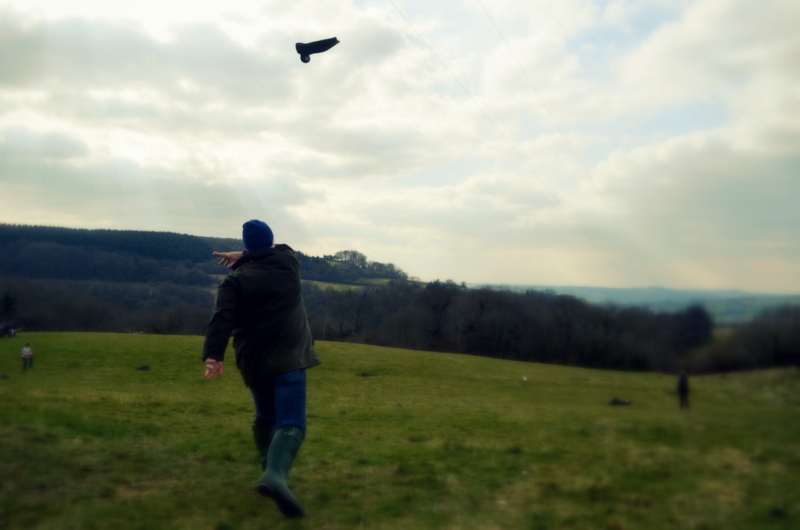 (having looked at the River Cottage pics, Im inspired to give welly wanging a go, maybe it will feature next year!). 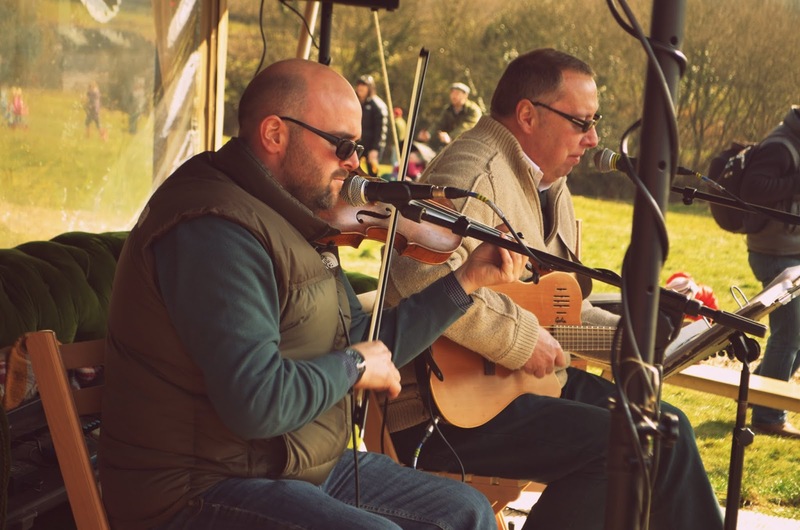 The band looked fun too, although Im not sure a combination of me on the guitar (which I cant play) and my brother in law on the spoons would be quite the same….. The pleasure is mine- what a wonderful discovery we found at Winchester's Market several years ago. We will definitely be back next year- if not before! Love the idea of a family band– you have a year to sharpen your skills. Plenty of ewes for backup vocals! Wishing Hyden Farm continued success for years to come.